Sonya Logan returned to the editor’s chair of the Grapegrower & Winemaker in July 2018 – a role she left 15 years prior to start a family. She has been writing about the grape and wine industry for Winetitles for more than 25 years. She first joined the company as a journalist for the Grapegrower & Winemaker, eventually working her way up to editor. She was subsequently editor of the former Australian Viticulture and Wine Industry Journal magazines – sister publications of the Grapegrower & Winemaker – before the two publications were merged to become the Wine & Viticulture Journal in 2011. Today, Sonya is editor of both the Grapegrower & Winemaker and Wine & Viticulture Journal. During her time at Winetitles, Sonya has been responsible for keeping the wine industry informed about of the latest wine industry news, trends and research results in viticulture, winemaking and wine business, working closely with leading wine research institutions, industry experts, winery and wine industry suppliers personnel. Sonya is supported by journalist Eleanor Danenberg, who is also the coordinator of Winetitles’ e-newsletter Daily Wine News. Eleanor is an Arts graduate who worked as Editor of the Flinders University student magazine for two years while she studied. She has previously worked as a freelance writer, as the Library and Arts Communications Officer for the City of Tea Tree Gully, and she has undertaken numerous volunteer roles and internships in media and communications, including radio newsreading and social media management. Eleanor is thrilled to be starting her journalism career in the fascinating world of wine. The Grapegrower & Winemaker is assisted by a panel of highly-regarded industry personnel, who sit on the magazine’s Editorial Advisory Panel. They are Bob Campbell MW, Denis Gastin, Dr Steve Goodman, Dr Terry Lee, Paul van der Lee, Mary Retallack, Prof Dennis Taylor, Mary Retallack and Corrina Wright. The members of the panel help to ensure the Grapegrower & Winemaker is packed with information that provides new and relevant knowledge as well as market insights for our readers. Bob Campbell MW, is New Zealand’s leading wine educator, international wine judge and New Zealand wine editor for several consumer publications. In 1990, Campbell founded The Wine Gallery, the Auckland-based wine school which has helped educate more than 21,000 eager wine consumers. Corrina Wright grew up in her family vineyards in McLaren Vale. Corrina enrolled in a Bachelor of Agricultural Science (Oenology) in 1993. In 1997, she was granted a scholarship from Southcorp Wines and Adelaide University to study for a year at the University of California – Davis. She graduated from the prestigious Len Evans Tutorial in 2005, and continues to chair, panel chair and judge at numerous wine shows around Australia. 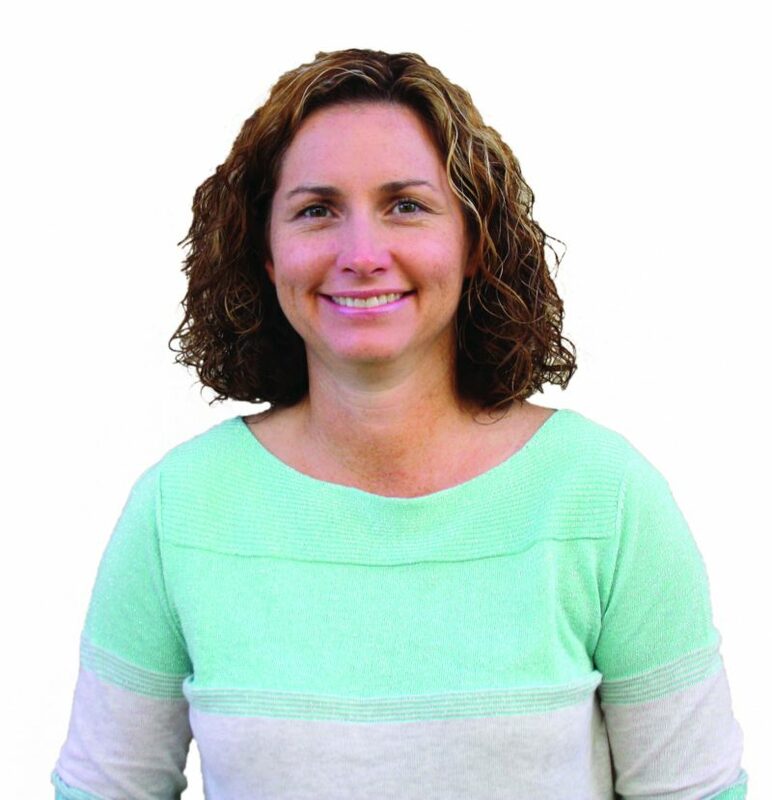 Corrina serves on a number of national, state and local industry boards. Denis Gastin is managing director of Instate Pty Ltd. He has extensive wine-related interests, including writing for Japan’s liquor-industry newspaper, The Shuhan News and Wine Review magazine in Korea. He contributes the Asia content to The Oxford Companion to Wine, The World Atlas of Wine and Wine Report. Denis is also a regular writer for Grapegrower & Winemaker. Professor Dennis Taylor began his academic and research career at Flinders University in 1985. After completing his B.Sc (Hons, first class) and receiving a University Medal for his efforts, he remained at Flinders to complete his PhD in the field of organic chemistry. He then travelled to Texas to work with the Nobel laureate, the late Sir Derek Barton, and quickly rose to become 2IC of the large Barton Group. Upon his return to Australia, he took up a position as lecturer at the University of Adelaide. In 2006, he moved to the Waite campus to take up the position of Chair and Professor of Oenology. He has been very active in research, and has published in excess of 100 scientific papers. Mary Retallack is a third generation viticulturist with her career over the past 17 years encompassing vineyard management, technical, research, consultancy, training and extension roles. She is a graduate of the Australian Institute of Company Directors course, a Fellow of the Australian Rural Leadership Foundation, a past participant of the Future Leaders and a past non-executive director of the Grape and Wine Research and Development Corporation. Currently managing director of Retallack Viticulture, and a director of the Wine Australia board. Retallack is also the 2012 recipient of the RIRDC South Australian Rural Women’s Award. Paul van der lee is an adjunct lecturer at the University of Adelaide Business School, where he supports the Master of Wine Business program. He is also principal of the strategy consulting business Van der Lee & Associates and was the Winemakers’ Federation of Australia manager, economics and policy. His extensive experience covers related areas of taxation, economic policy and grapegrower policy initiatives. Dr Steve Goodman is a senior lecturer in marketing and program director of Higher Degrees by Research at the University of Adelaide. His research involves wine choice and supply-chain decision-making. He also supervises a number of Honours and PhD students in wine-related topics including tourism, cellar door, servicescapes, social media and management strategy. Dr Terry Lee, is a Patron of the Australian wine industry, and for his service to the Australian wine industry he has been awarded an Order of Australia Medal. Dr Lee holds a BSc and PhD in Food Technology from The University of New South Wales and is a Fellow of the Australian Academy of Technological Sciences and Engineering. In 2004, he retired from the position of vice president and chief scientific officer of one of the largest family-owned wineries in the United States, Gallo Winery, in Modesto California. Prior to this position he was director at The Australian Wine Research Institute for 14 years.